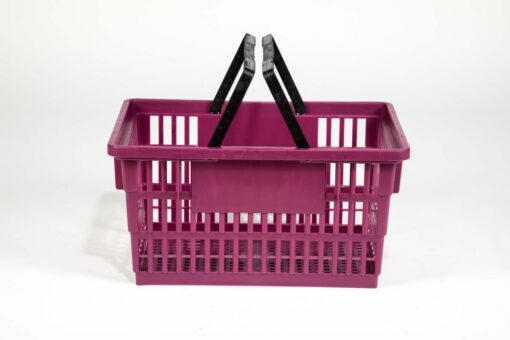 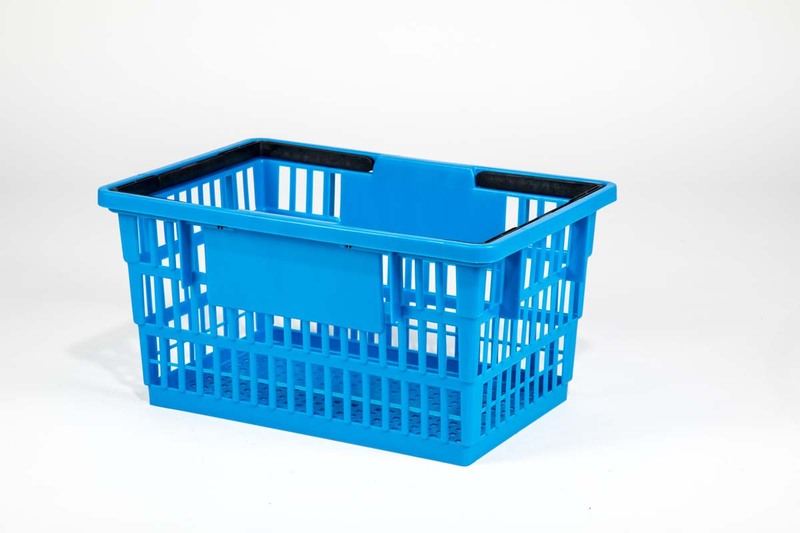 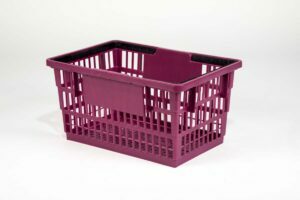 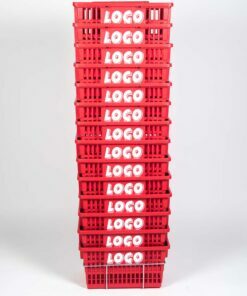 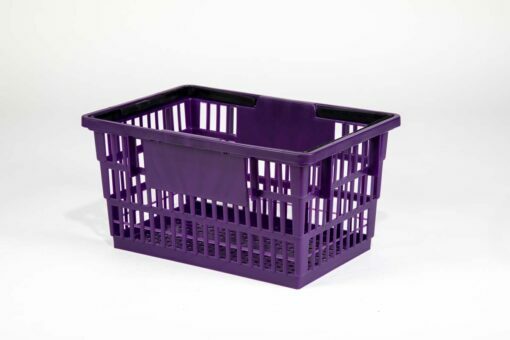 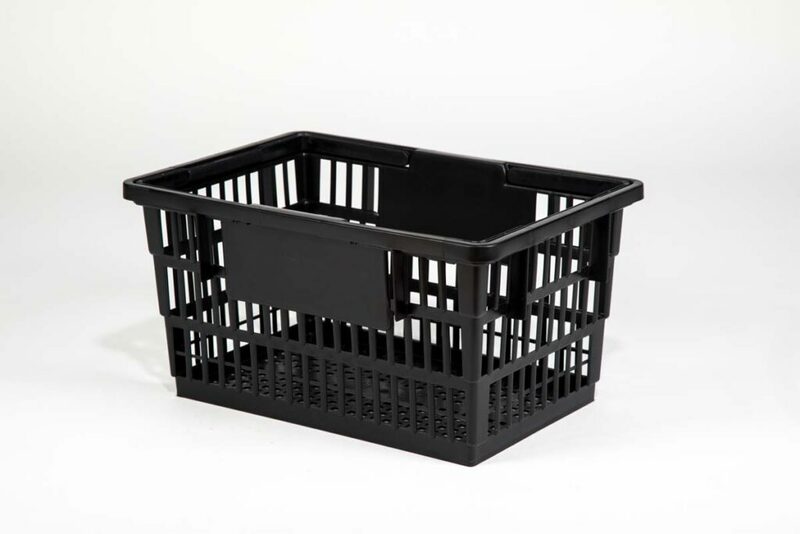 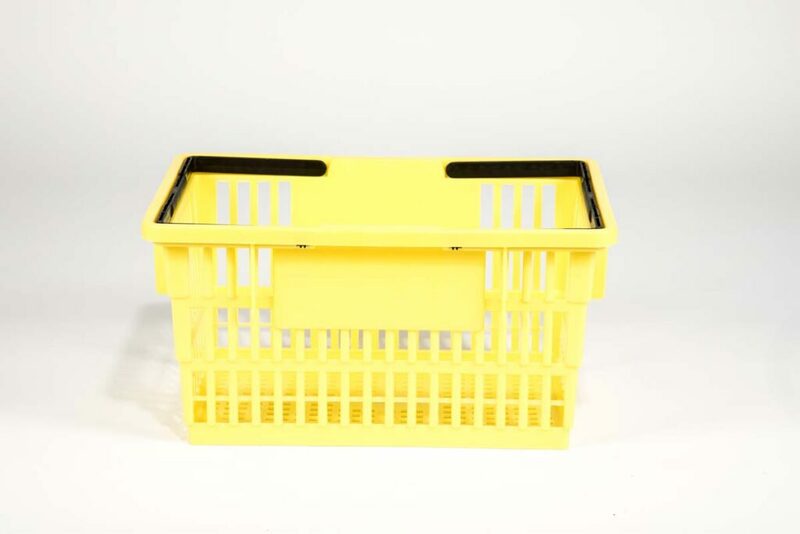 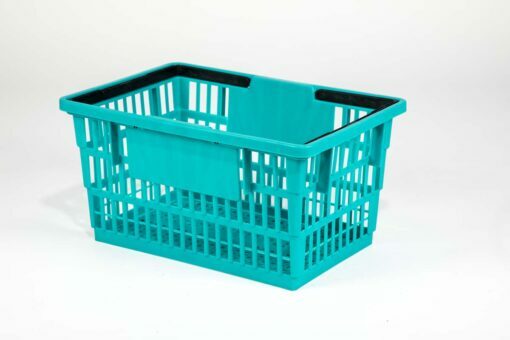 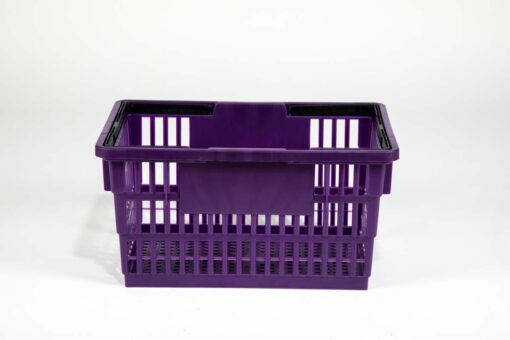 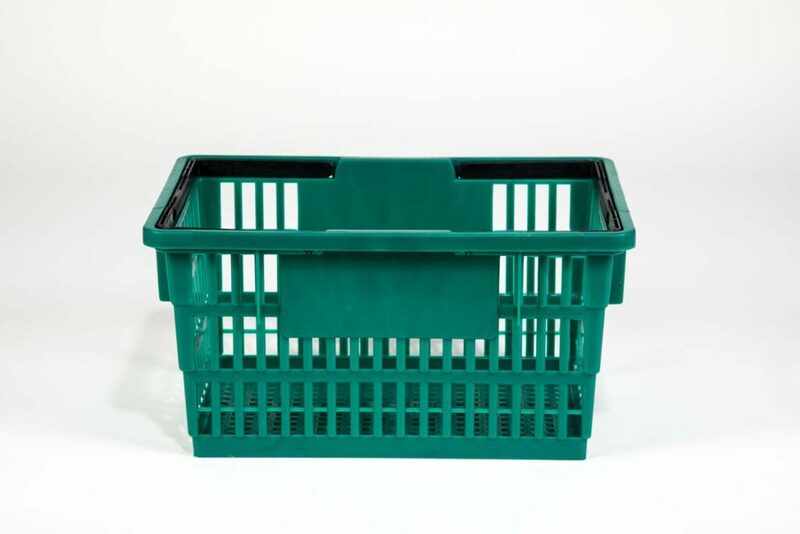 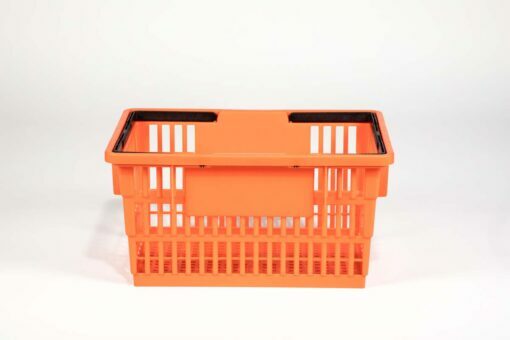 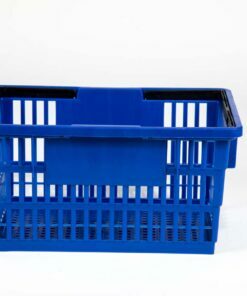 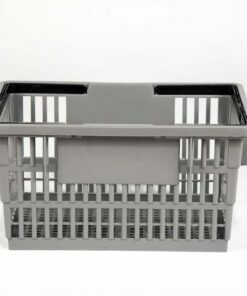 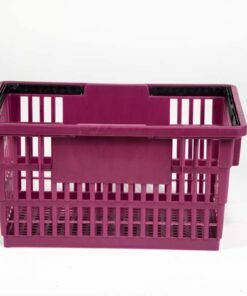 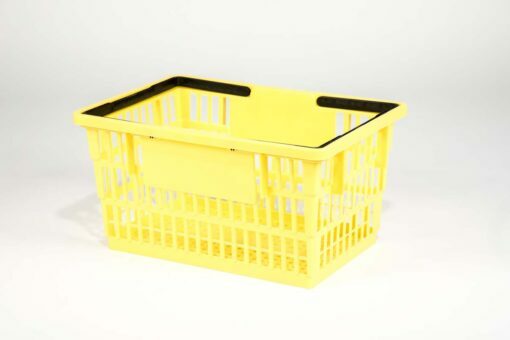 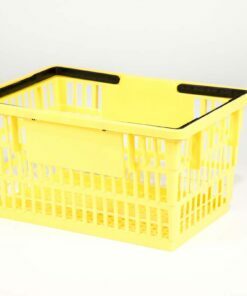 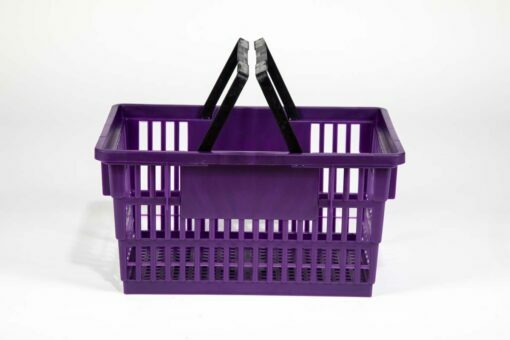 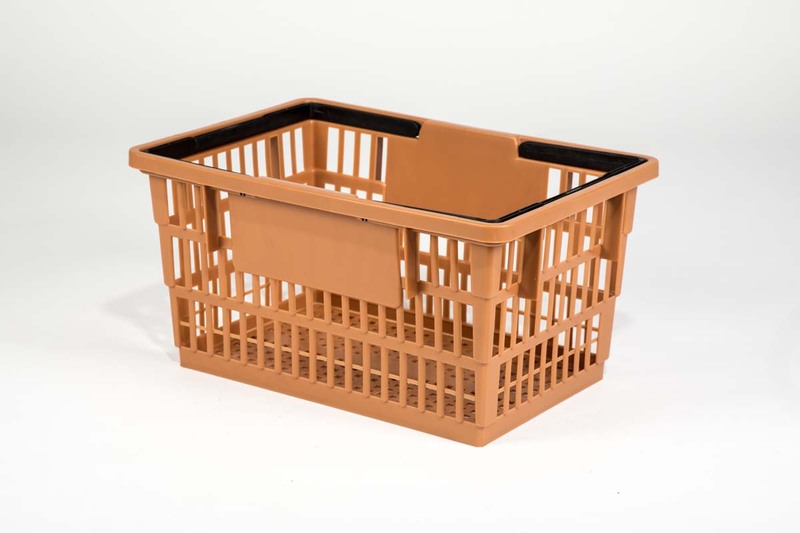 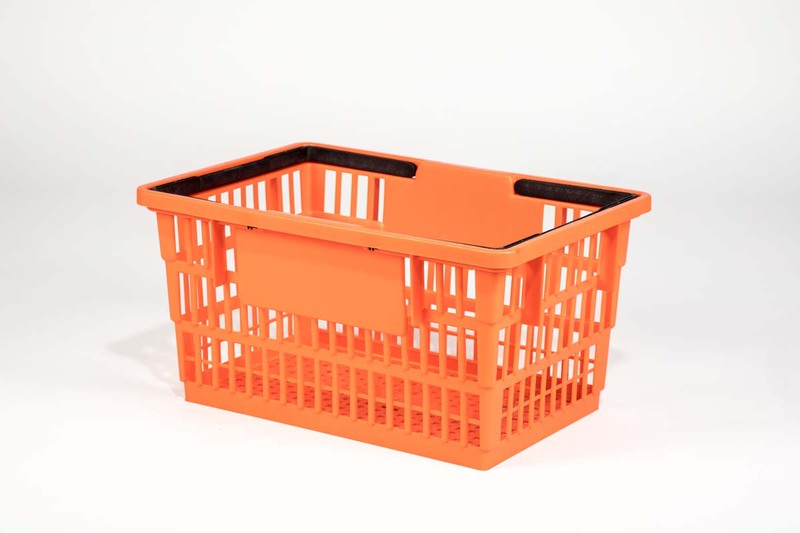 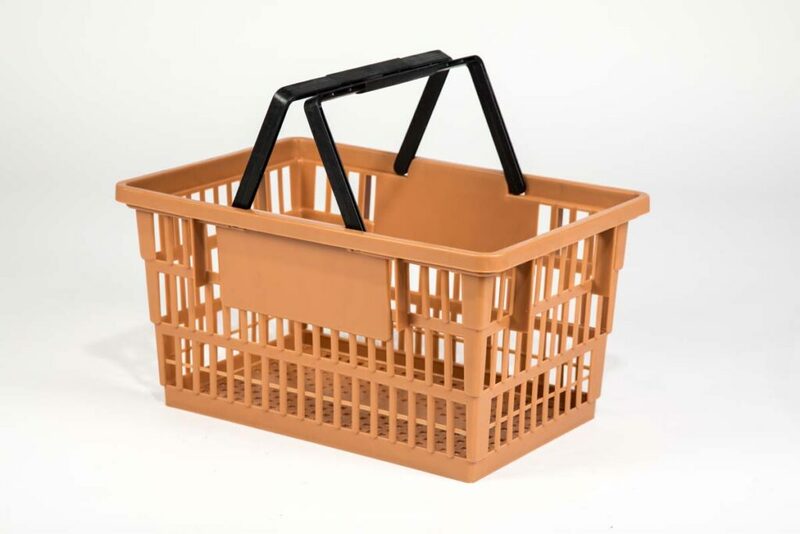 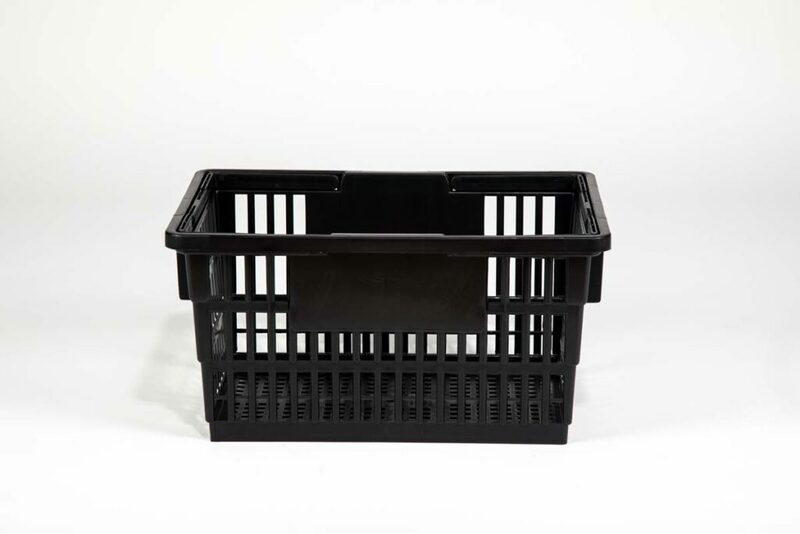 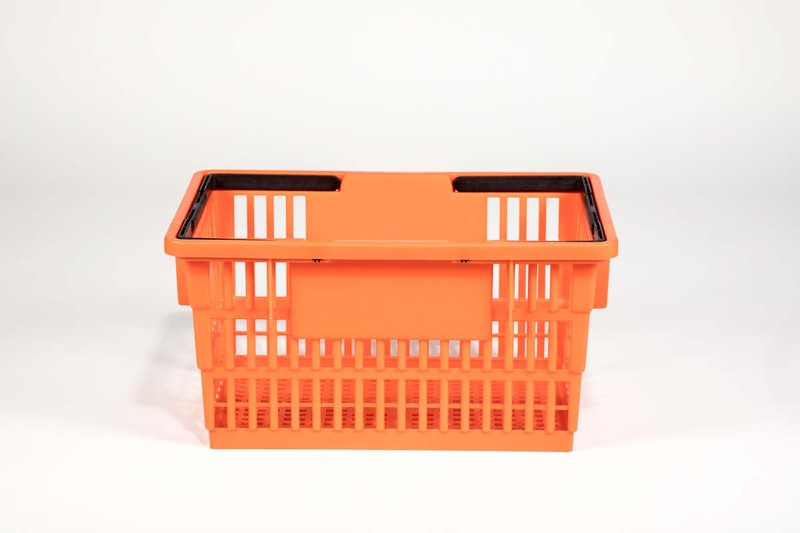 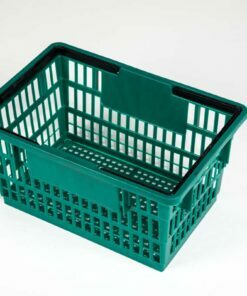 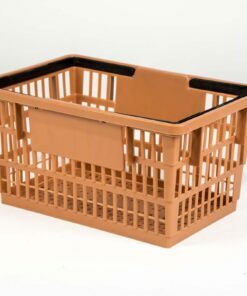 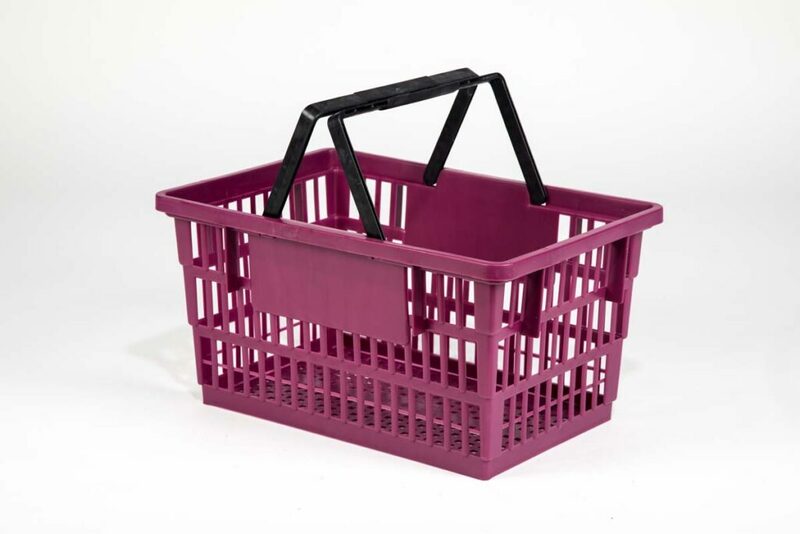 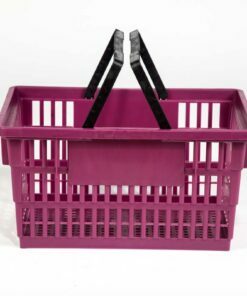 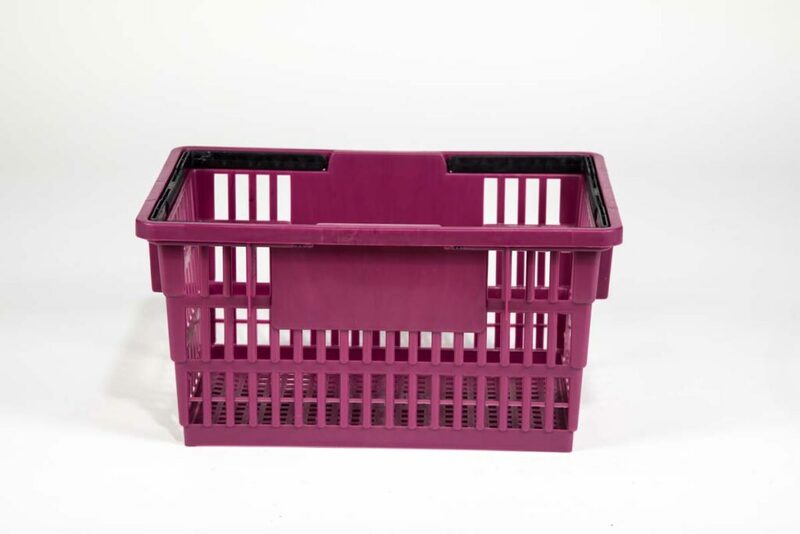 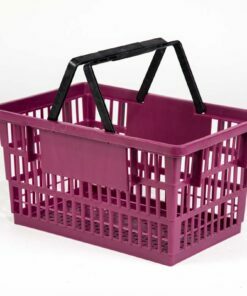 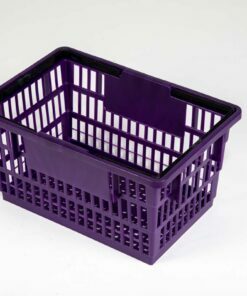 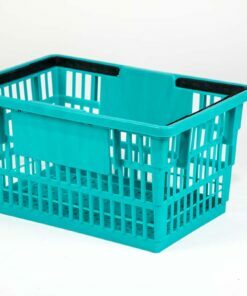 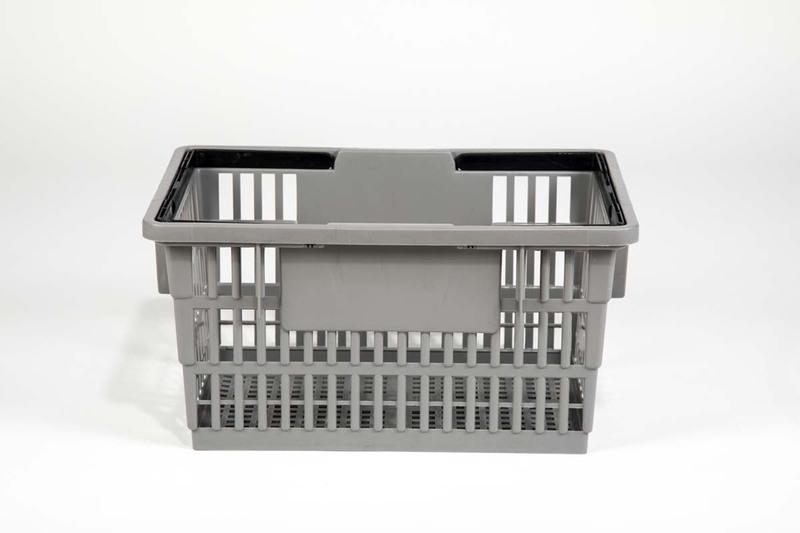 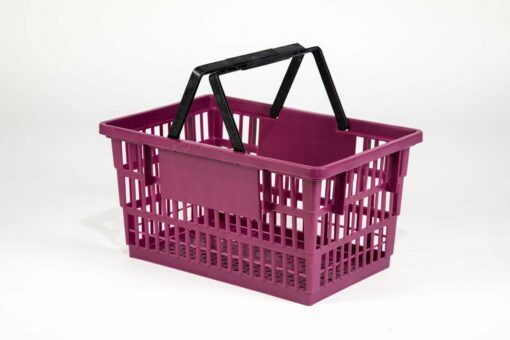 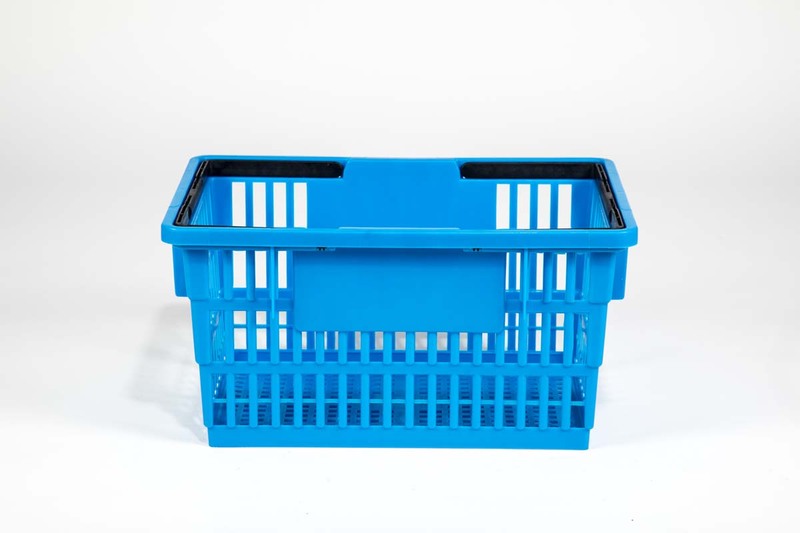 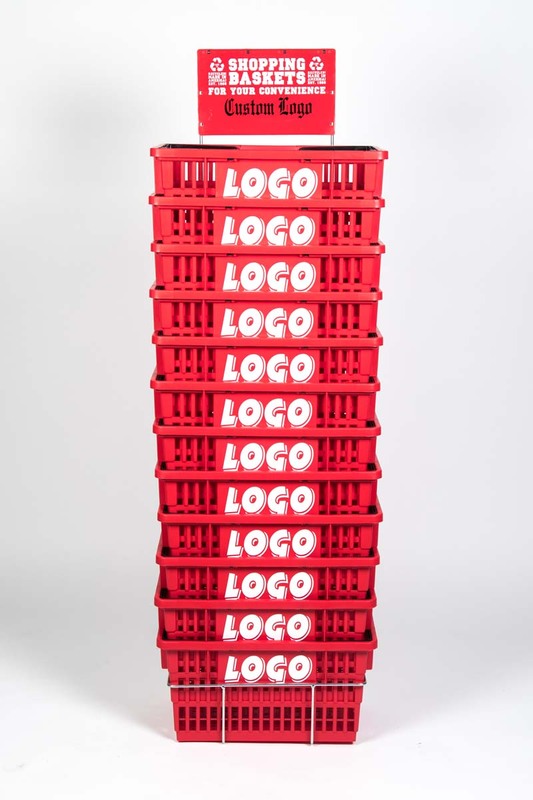 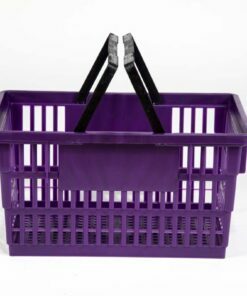 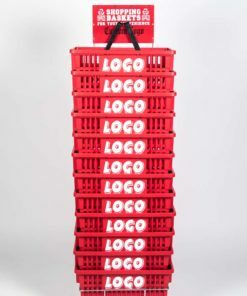 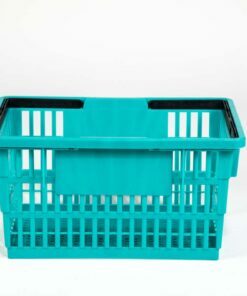 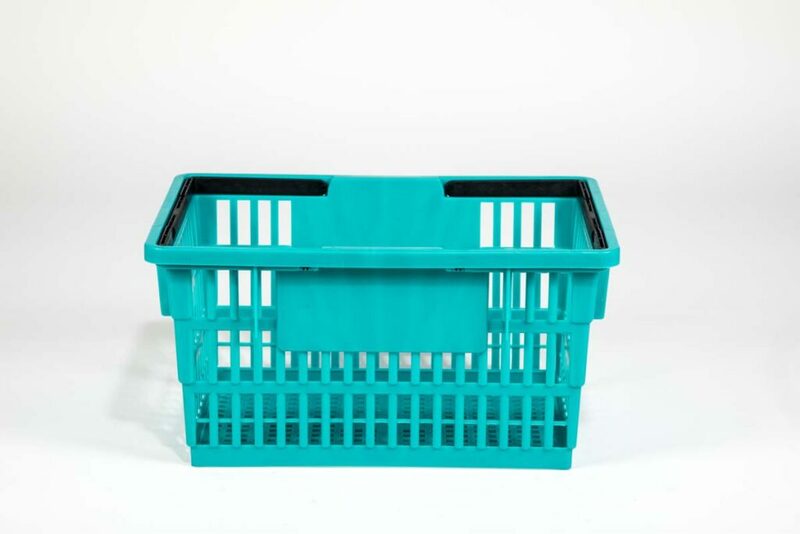 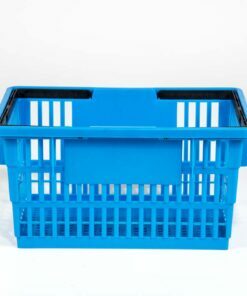 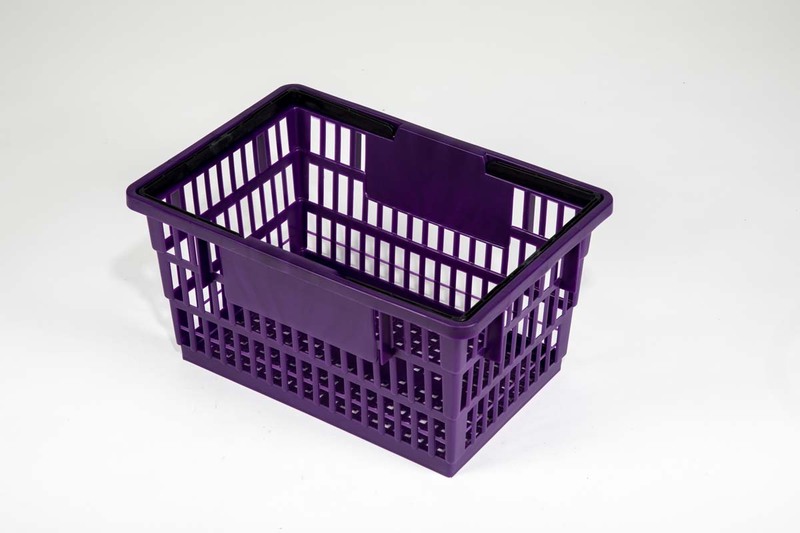 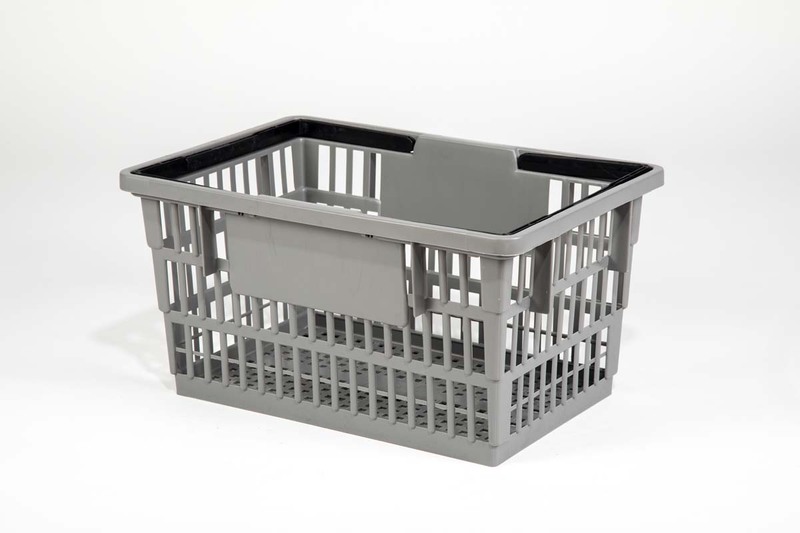 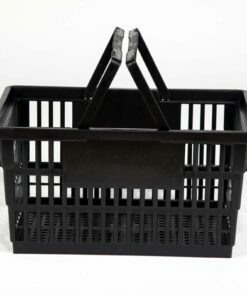 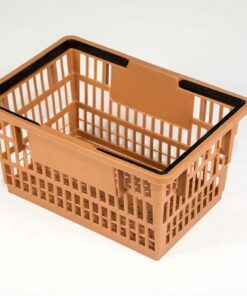 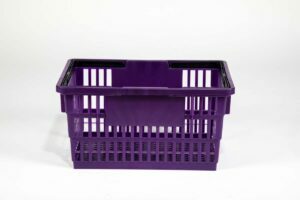 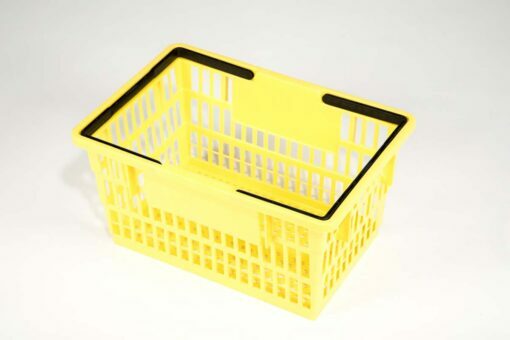 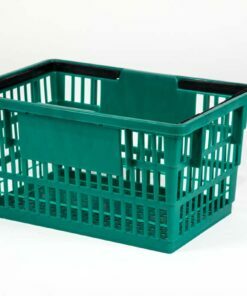 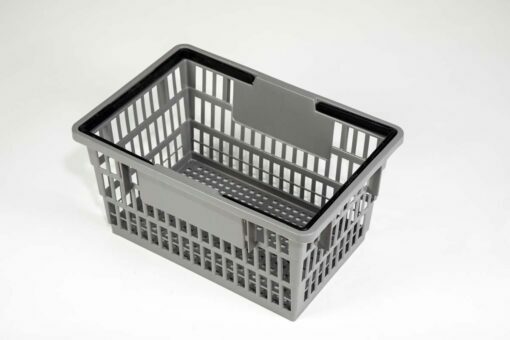 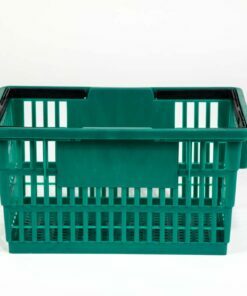 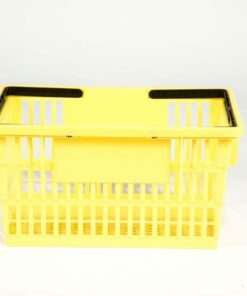 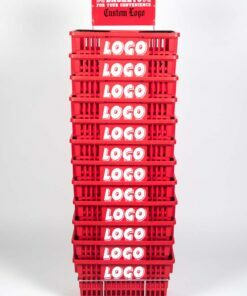 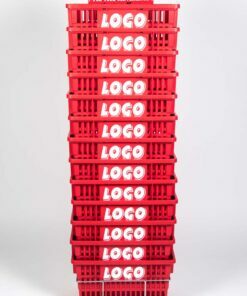 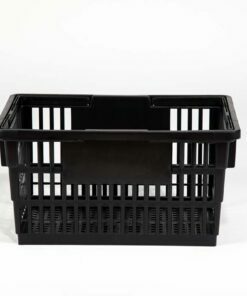 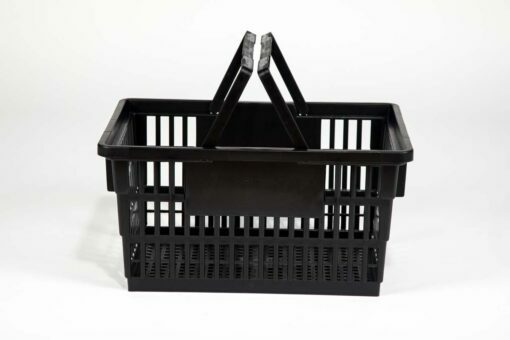 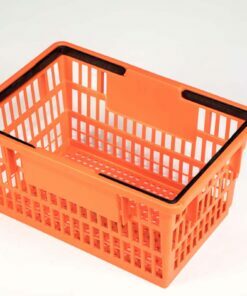 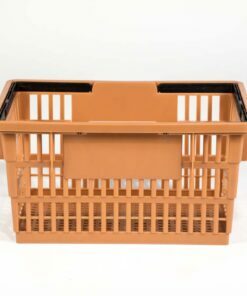 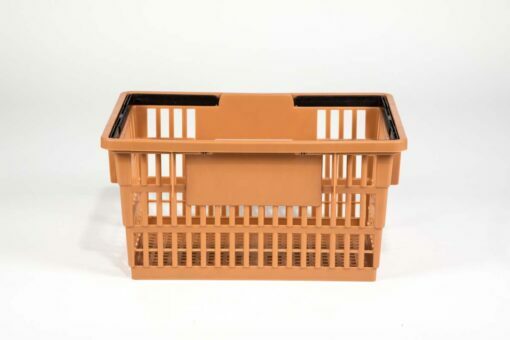 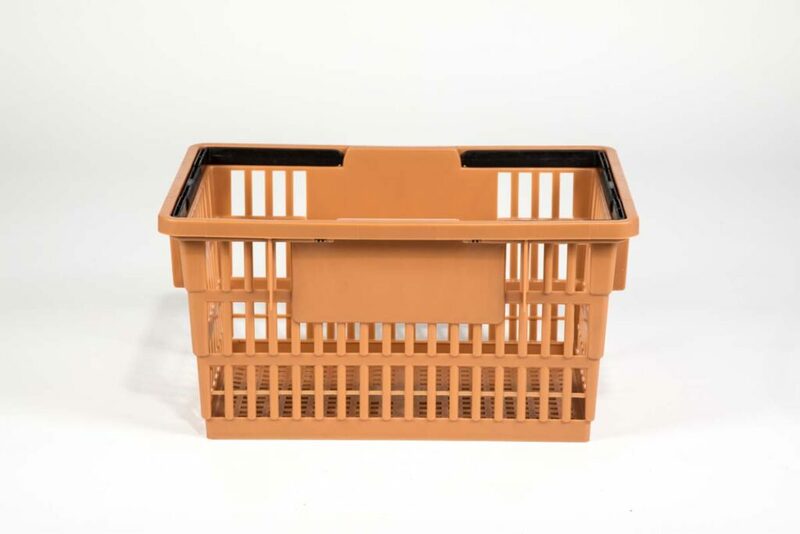 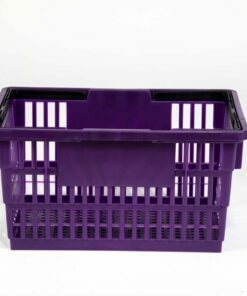 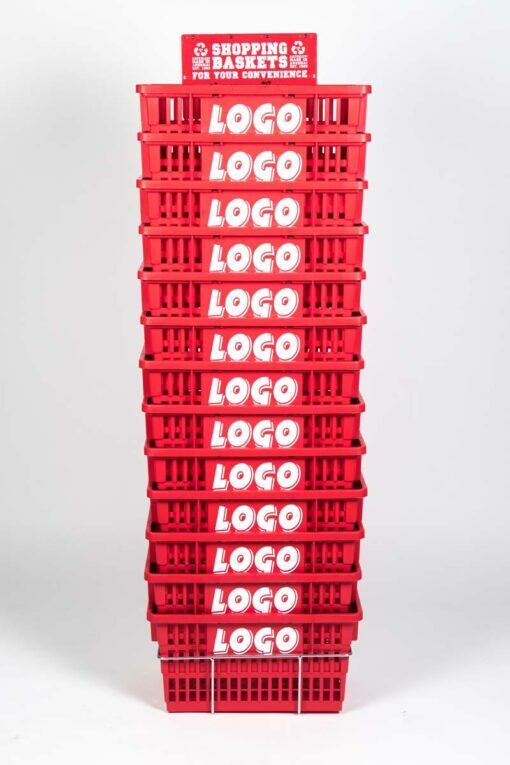 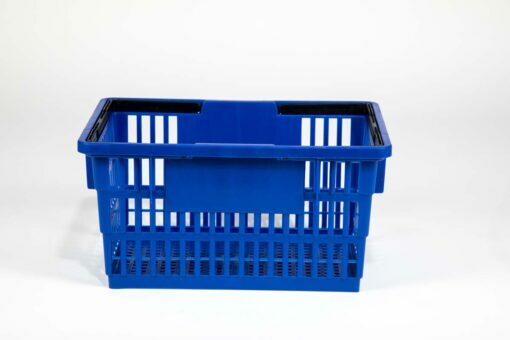 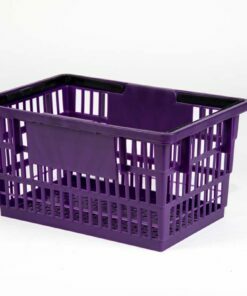 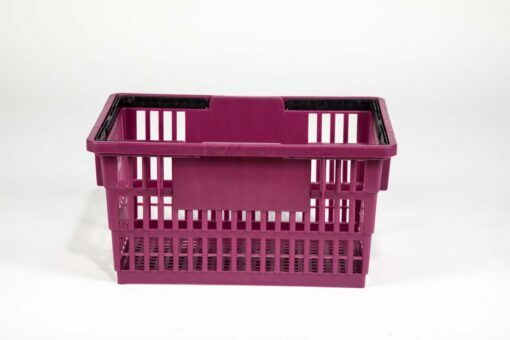 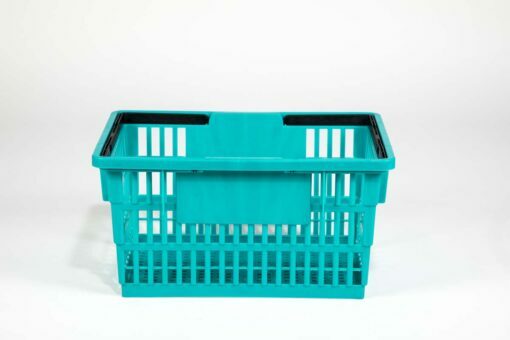 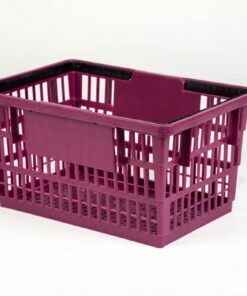 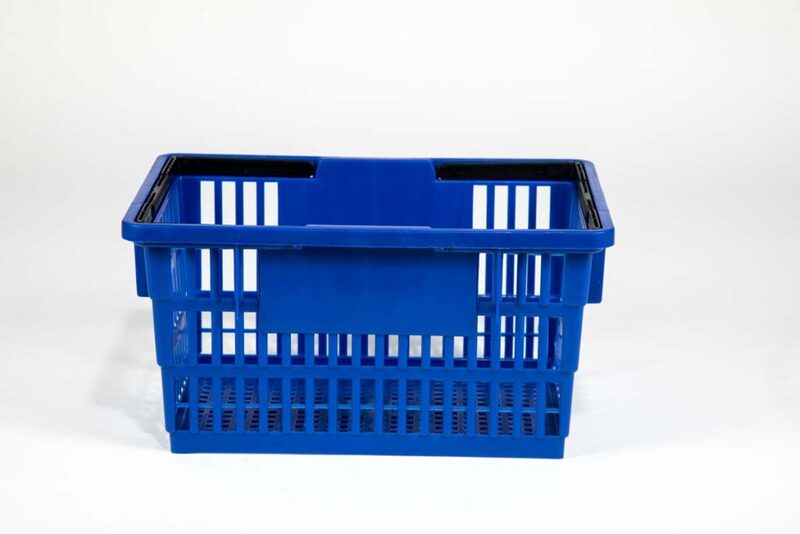 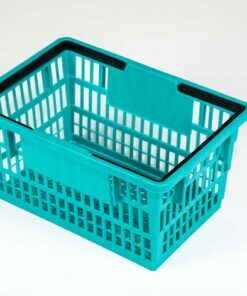 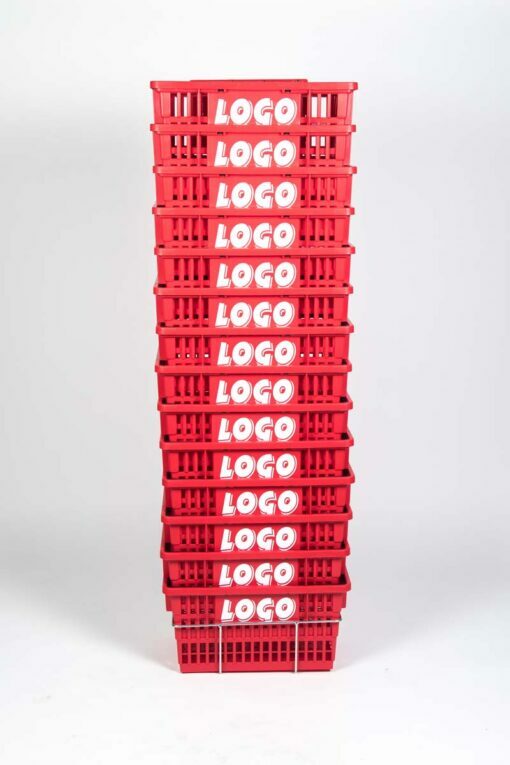 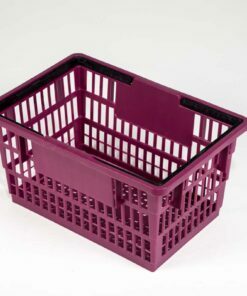 Made from 100% recycled premium copolymer plastics, Good L Corporation’s Big Basket offers impressive storage capacity and unparalleled durability to optimize shopper comfort and convenience. 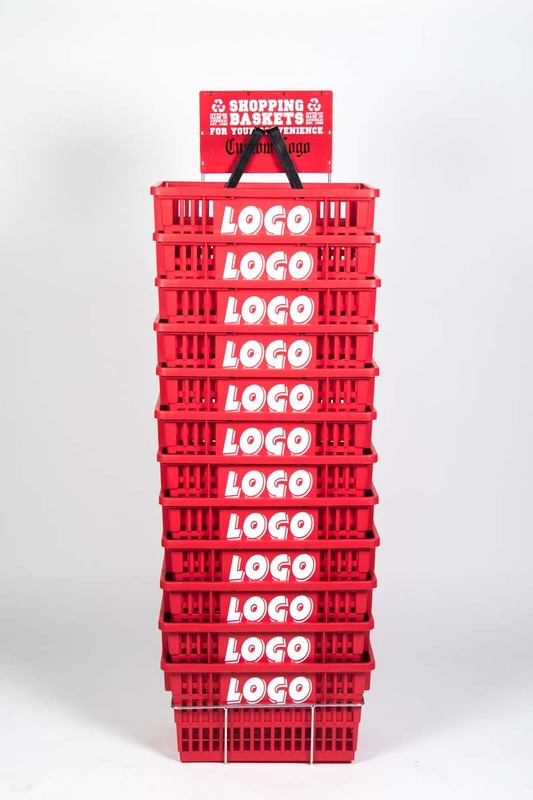 Our proprietary design slightly elevates each basket when nested, so your brand logo remains prominently displayed at all times. 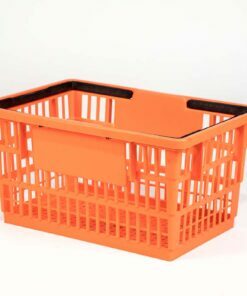 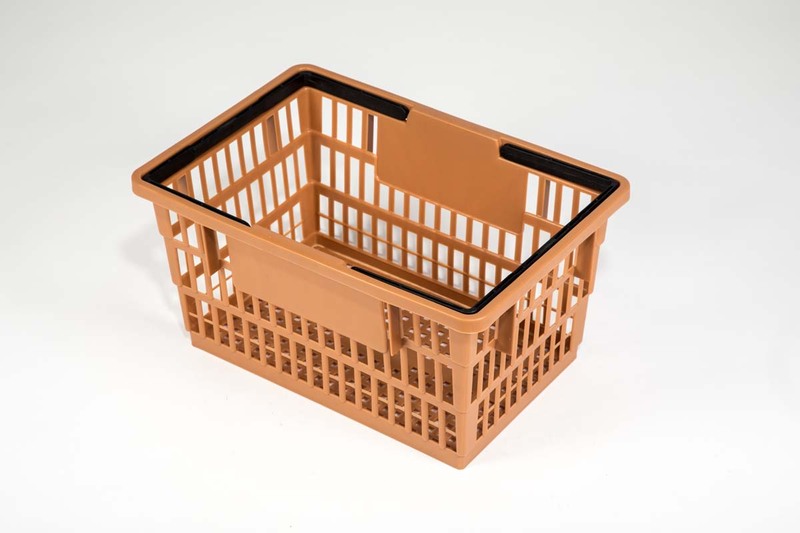 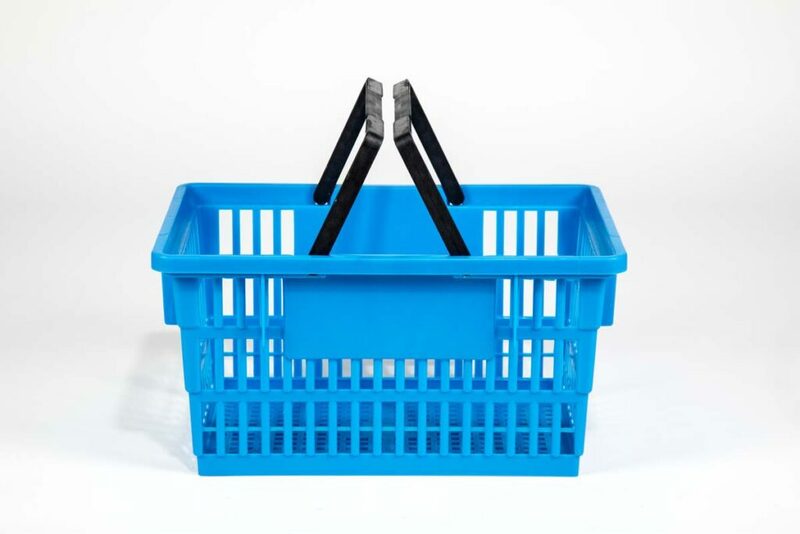 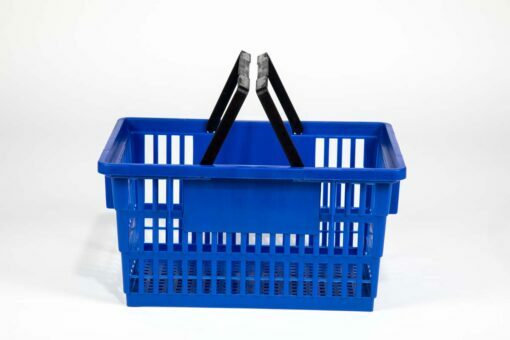 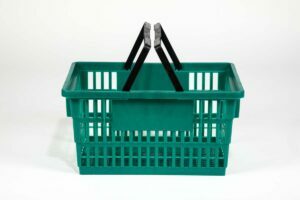 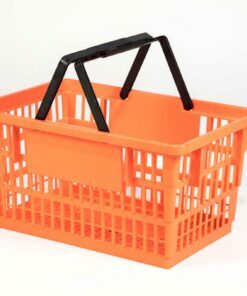 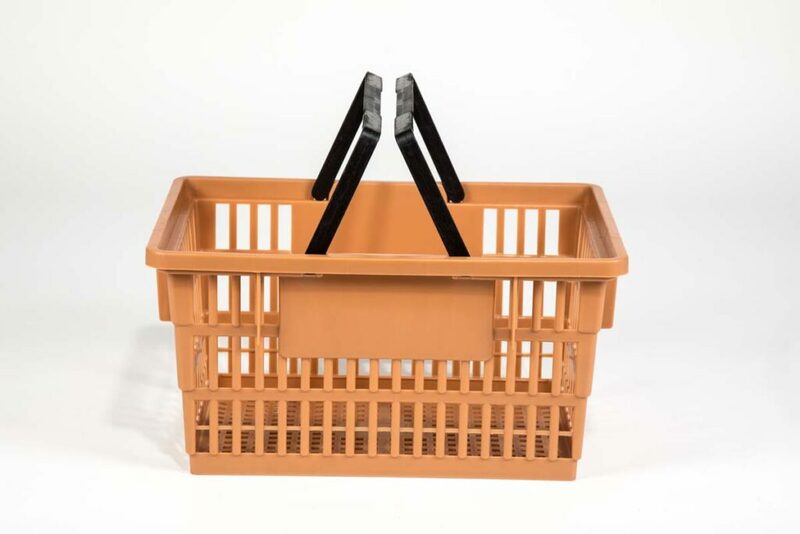 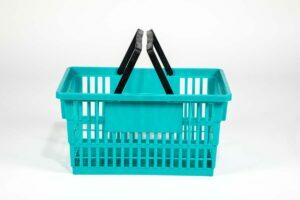 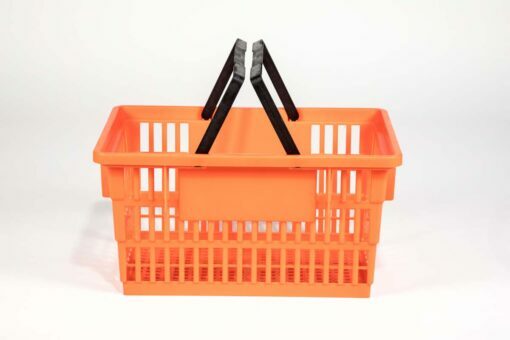 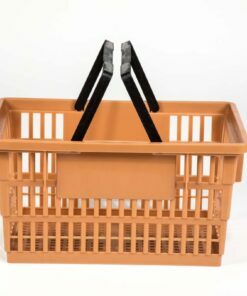 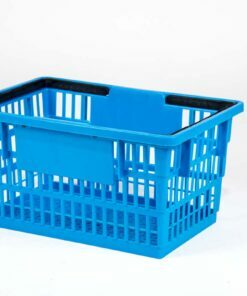 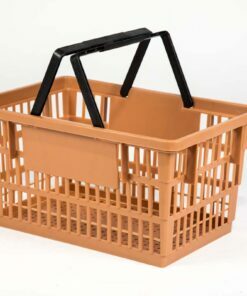 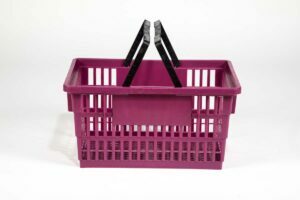 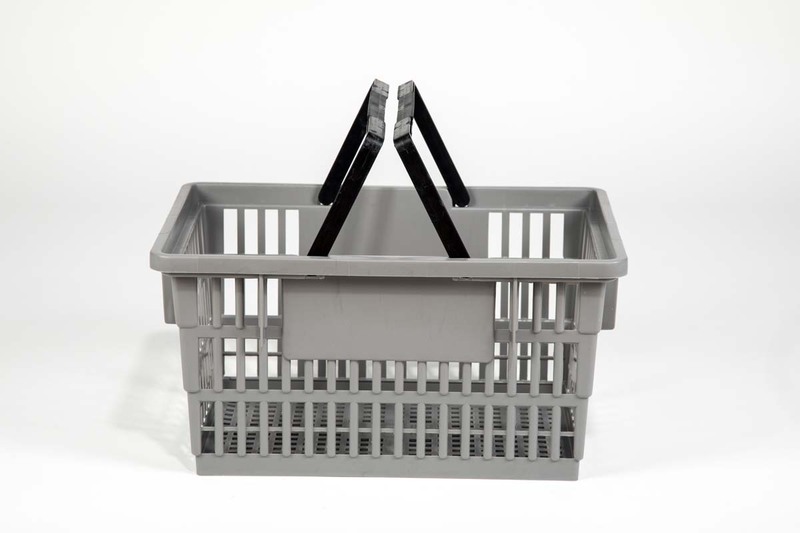 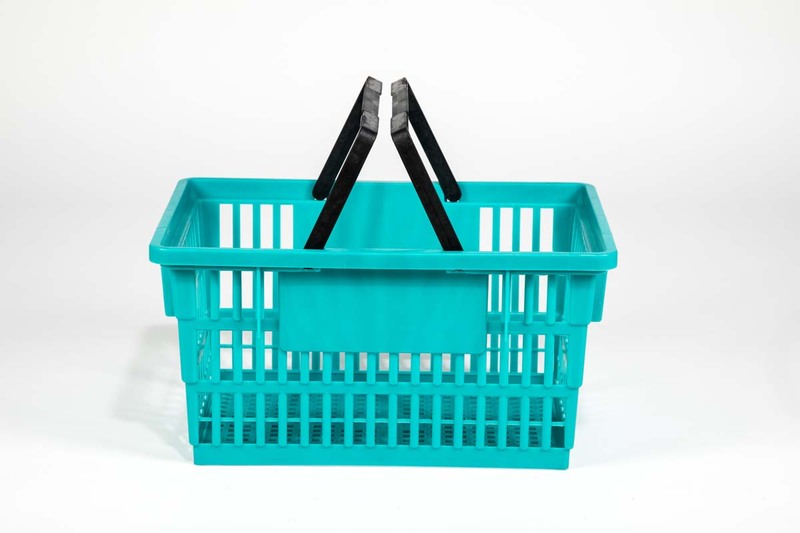 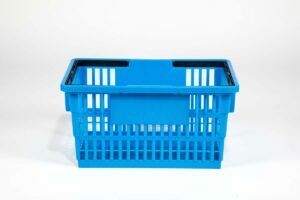 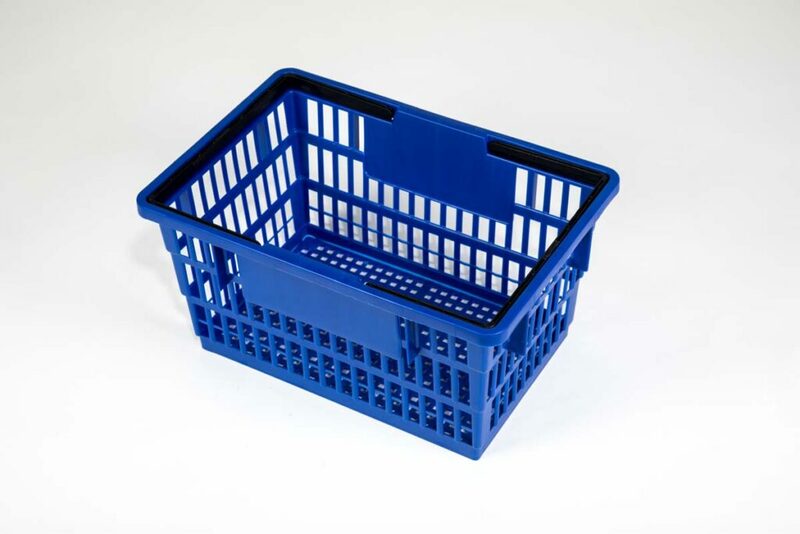 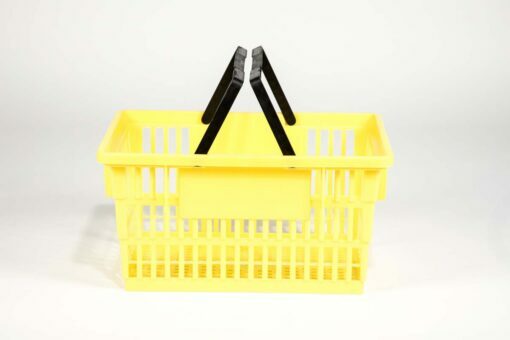 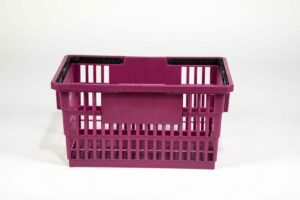 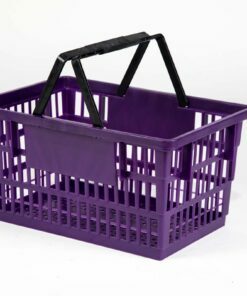 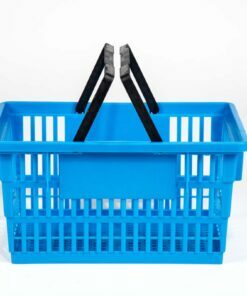 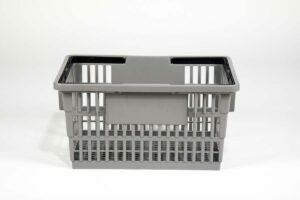 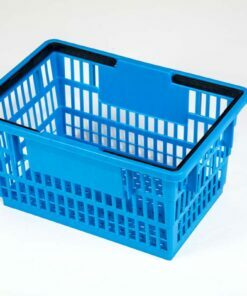 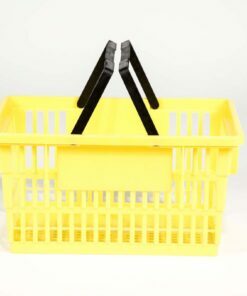 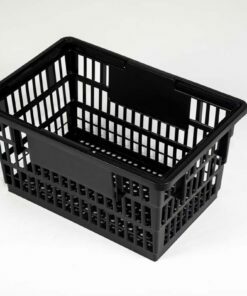 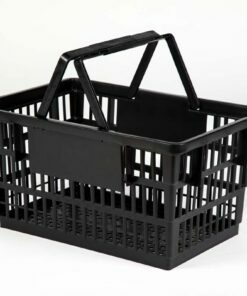 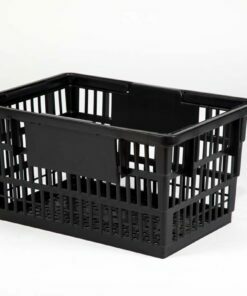 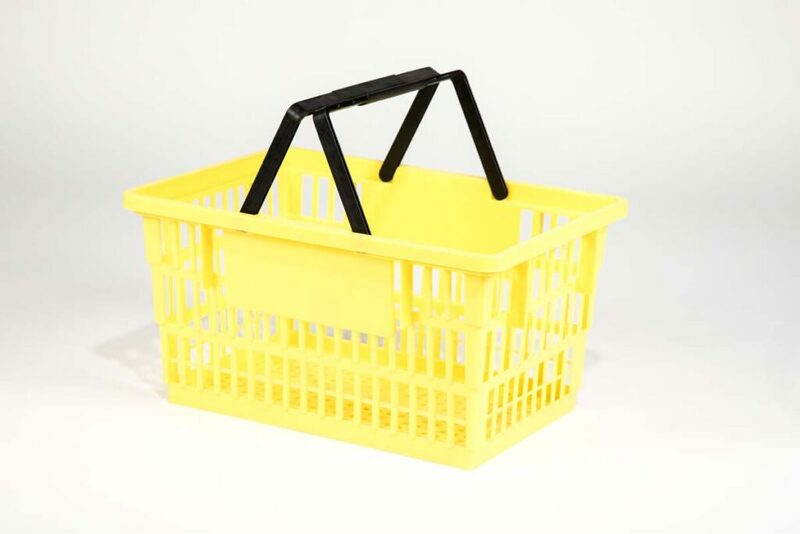 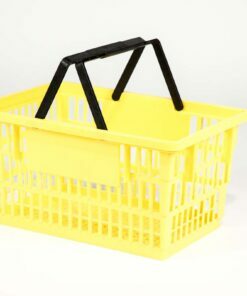 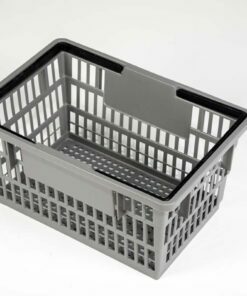 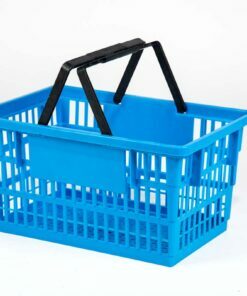 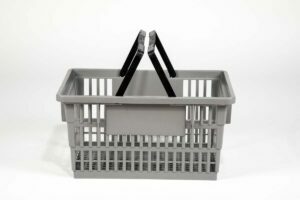 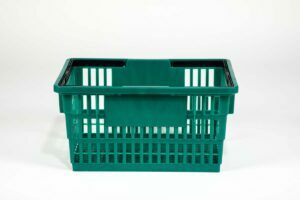 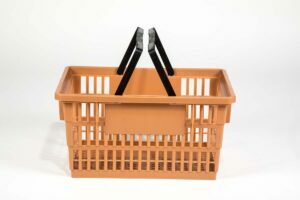 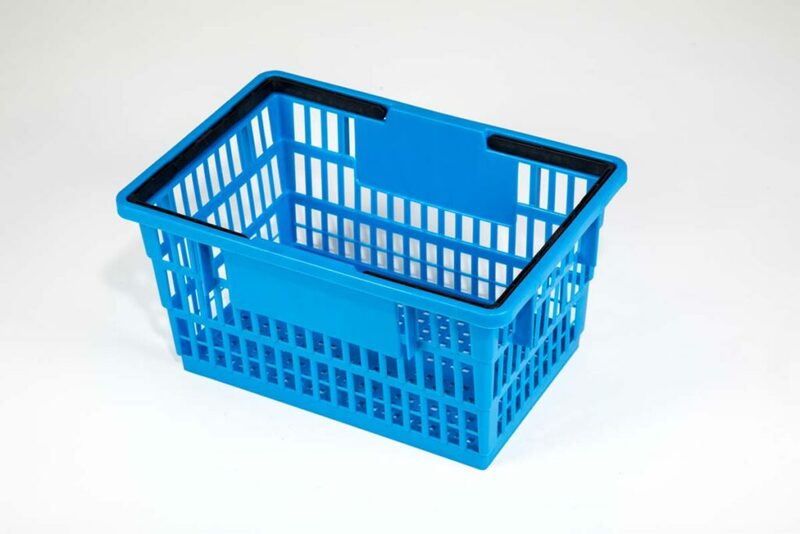 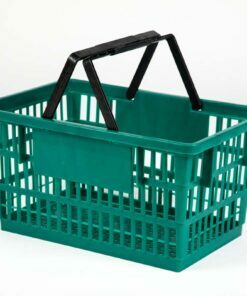 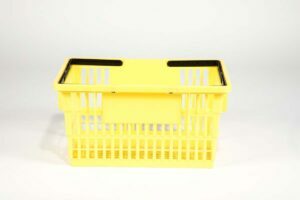 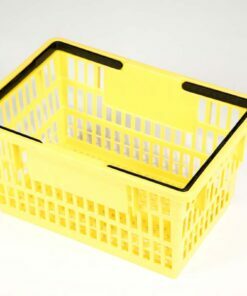 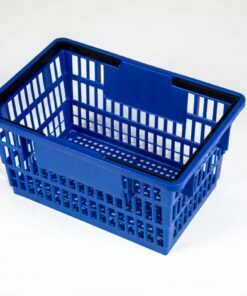 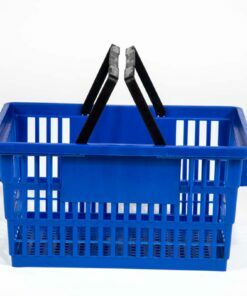 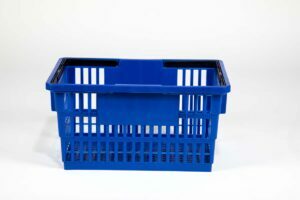 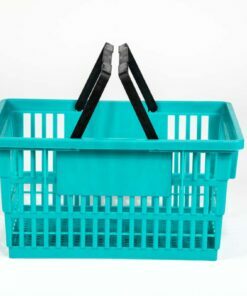 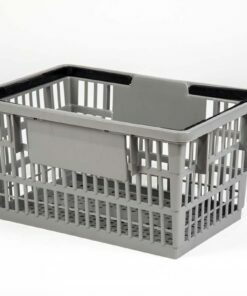 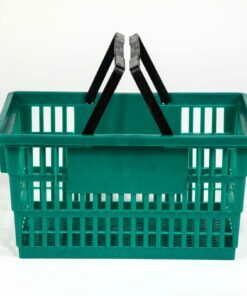 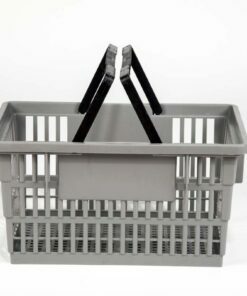 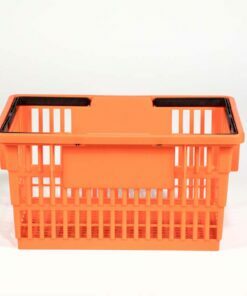 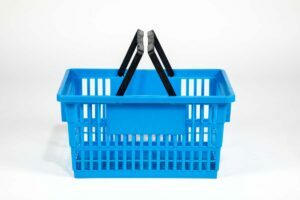 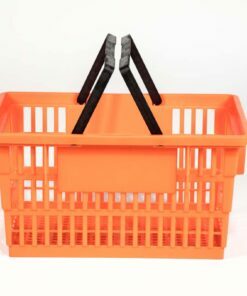 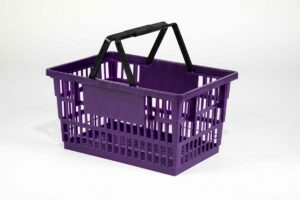 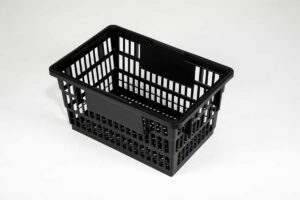 Capable of carrying up to 200 lbs., the Big Basket prioritizes customer satisfaction and can help increase impulse sales.